The kit provides everything you need for a perfect hairstyling. 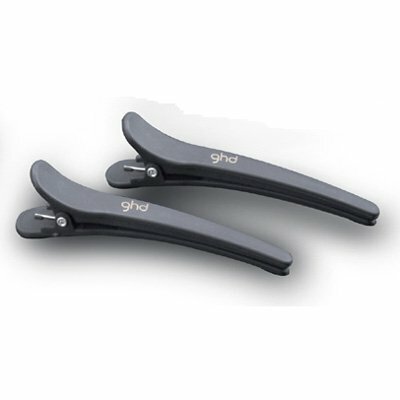 The ghd paddle brush is perfect for detangling and brushing all hair types, while the two clips facilitate blow-drying for dividing the hair. 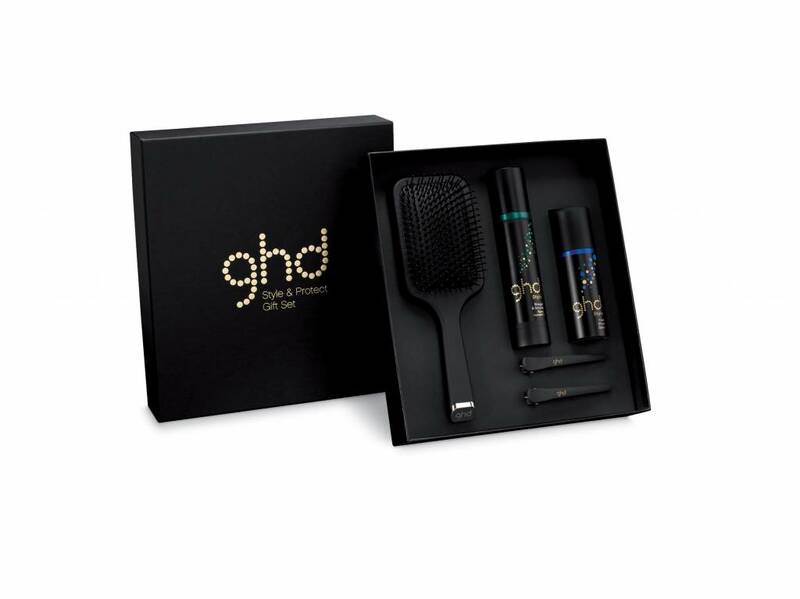 Spray the ghd Style Straight & Smooth Spray with integrated ghd Heat Protection System already to towel-dried hair to protect your hair when blow drying or straightening out of direct heat influence or other environmental influences. 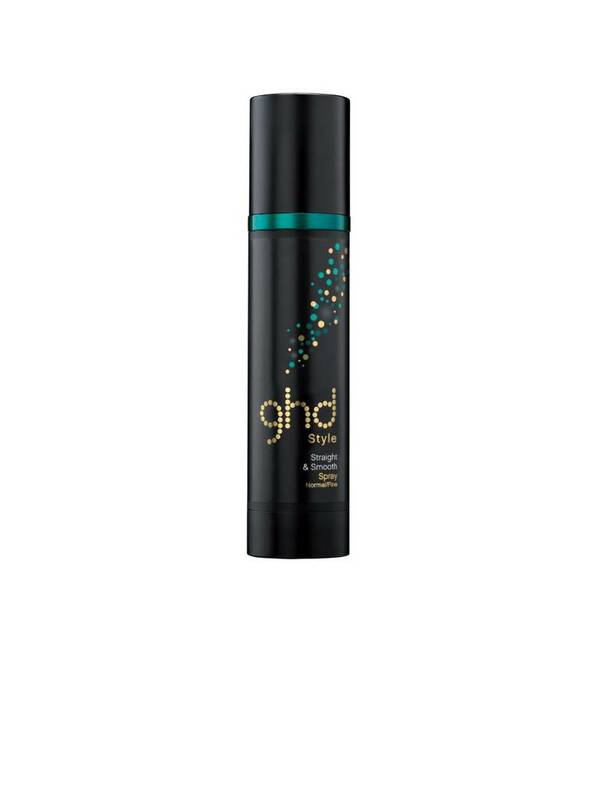 For a glamorous, glossiges finish and instant shine to complete the ghd Style Final Shine Spray Spray and ready is your styling! The best part: This set is not only thanks to the nice box the ultimate gift, but they could save you € 15, - compared to single purchase of items.